As an IP Trade Gold Partner Linx-Networks have the capability to provide you a high performance, cost-efficient and scalable solutions that will enable your business to operate at the highest levels of efficiency, scale your trading floor rapidly and leverage the business IT investment on their current systems. Linx-Networks can build fast, responsive and resilient systems on any scale, fully integrating legacy PBX solutions and new IP and SIP based technologies to deliver a completely seamless and effective environment for traders. 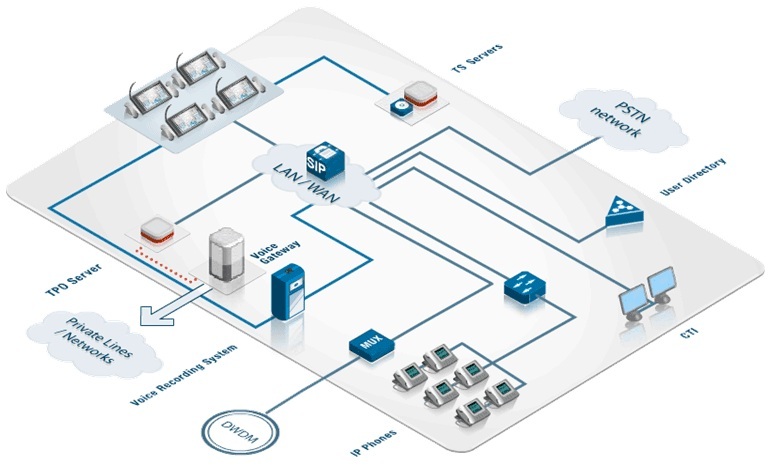 Linx-Networks also deliver the same solution in the cloud via or datacentre’s. IP Trade was founded in 2005 by a group of European technology executives with broad experience in the telecom, IT and banking industries. They understood that as a massive transition towards converged IP networks integrating data, voice and video in enterprises began, the financial trading institutions that rely on specialized, highly available communications systems faced an enormous challenge in extending the benefits of convergence and unified communications to their trading floors with existing technologies. Recognizing this opportunity, IP Trade was formed to design the first software-based real-time collaboration architecture for mission-critical communications environments. In 2007, IP Trade delivered the first ultra-reliable, scalable, software-based turret solution. By using the latest technologies, adopting open standards an integrating with leading PBX, customers could leverage their IP carrier services and IP telephony platforms to integrate their voice communications infrastructure to increase productivity while reducing costs, complexity and risk. Today, IP Trade is a leader in real-time collaboration software applications offering customers the most innovative, extensible and versatile session management platform, leveraging the evolution of leading unified communications & collaboration capabilities and standard IT infrastructure. IP Trade is a privately-held, ISO 9001 Certified Company based in Liege, Belgium with offices in Hong Kong, London and New York and representation through partners in more than 100 countries. The IP Trade turret offers all the features you’d associate with traditionally serviced trading rooms, but delivers these via a range of IP-PBX vendors’ solutions. The open standards turret architecture allows IP Turrets to integrate seamlessly with existing environments such as Cisco or Avaya. Crucially, it also allows the middle and back office to collaborate fully with the traders in the front office. Versatility – private wires and turret lines can be shared with standard Cisco handsets. IP Trade turrets provides all the features required by the most demanding users of a dealing system. 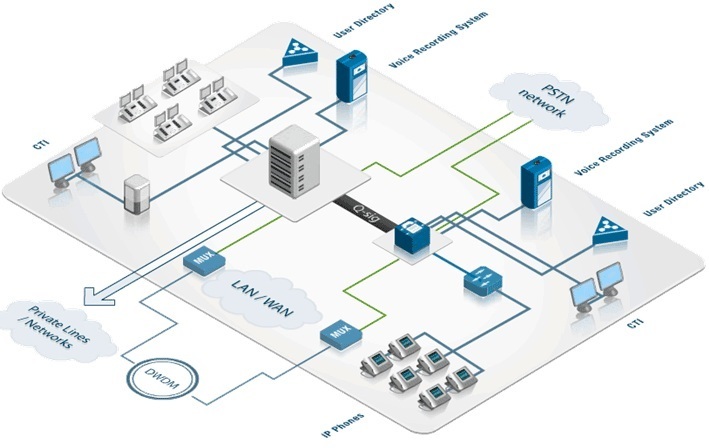 The IP Trade solution enables an integrated and simplified architecture. IP Trade unifies the front and back office communication platform. The IP Trade approach simplifies the institutions infrastructure, providing a more flexbile platform on which to build the trading environment. IP Trade turrets are built on extremely powerful and versatile hardware and software architecture. Processing power is delivered via a dedicated powerful processor, providing video capability. A highly proven embedded operating system and 15 or 10-inch touchscreen, offers the institution the foundation for many types of application support. Red Box Recorders software solutions cover everything from voice and data capture, storage and event logging, to retrieval, playback and analysis. Their latest multi-function products incorporate smart, reliable and cost-effective technologies that businesses need, including Web-based interfaces that give worldwide access to replay, configuration and maintenance. Red Box Recorders are tested and approved for use with IP Trade turrets and IP trade T4 soft turret to deliver high-quality audio recordings for compliance with all communications devices. Designed and optimised for mixed telephony environments, such as VoIP, TDM, CTI and data, the recording solution can deliver up to 500 concurrent VoIP recordings, 480 E1 channels or 240 traditional telephony or radio connections. 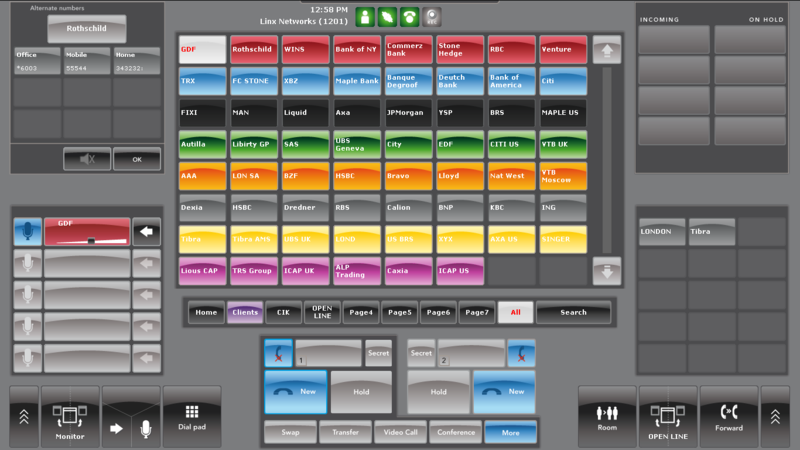 The recorder can manage any mixture of recording inputs, up to 500 per server, with unlimited recording capacity across multiple recording servers. In this way, it makes front- and back-office recording easily achievable, whatever technologies, infrastructure or systems the organisation uses. The system integrates with IP Trade to ensure every communication is recorded and correlated against the specific device and trader. The solution enables the voice recorder to be located anywhere on the network, which is ideal for business continuity planning. With Quantify Call Management software, businesses can reduce communication and call billing costs by up to 30%. It helps improve employee productivity by identifying non-business outgoing calls and detects network abuse or fraud – all unnecessary costs. 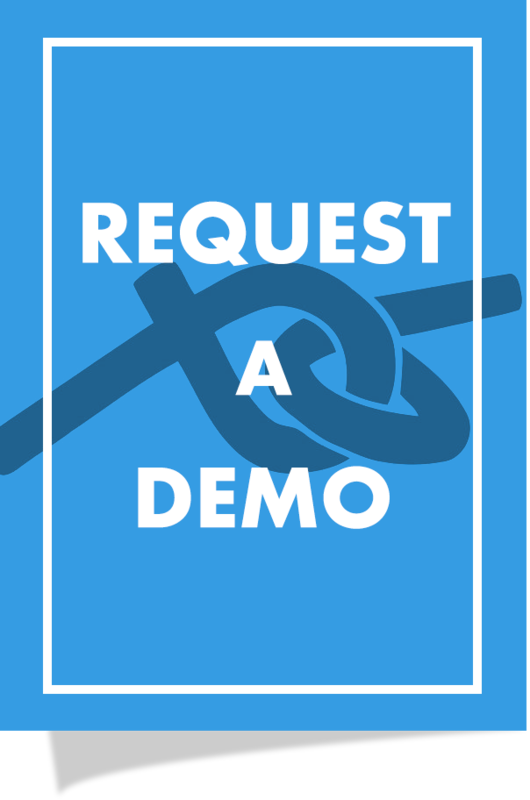 Quantify Call Management gives web-based ‘dashboard’ views of activity from all your call systems in near real-time, together with flexible call reporting, statistics and data visualisation. Better still, the software monitors VoIP quality of service (QoS) to ensure you receive good call quality from your network provider. So you won’t just benefit from effective call logging; you’ll optimise resources and be able to control your budgets more easily.